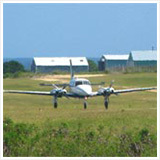 Note: Sea Grape charter is no longer in operation. 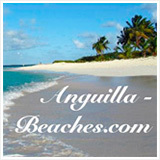 Click here to jump down to a listing of current Anguilla charter companies. If you think about it, when you travel, you normally see a place from the "inside out." What do I mean by that? 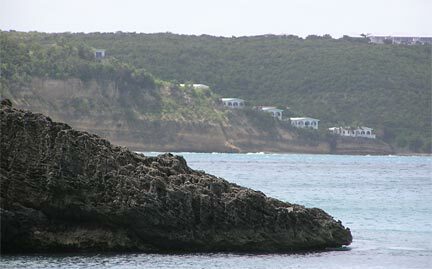 Well, for the rest of this site, we're IN Anguilla... in our car, or in a restaurant, or in our villa -- we're in the island... looking out. Let's take a different perspective -- lets get off the island... and look at it! 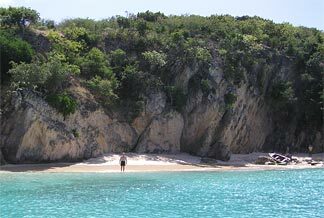 And for that, there's nothing like an Anguilla boat tour. We had come close to doing this a few times in the past, but always felt uneasy. Since it was spur of the moment, we didn't know who which of the many available Anguilla boat charters would be fun, knowledgeable and safe. 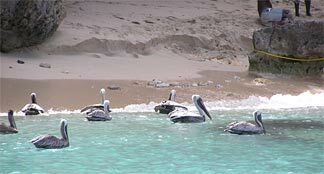 By the way, Chocolat offers a great day cruise, sailing to Prickly Pear and Sandy Island. We had a wonderful time on this fixed-boat-tour cruise, which includes a fabulous lunch, thanks to Jacquie. As of 2018, Chocolat is no longer in operation. 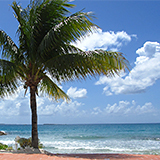 Need a ride to St. Martin? St. Barts? Scrub Island? 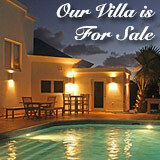 Or anywhere else, near Anguilla? 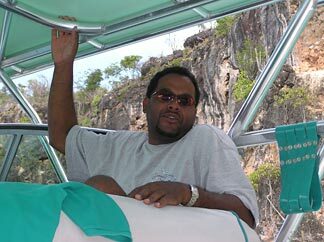 Shaun Webster and his beautiful boat, the Sea Grape, will fulfill your exploring heart's desire, customizing whatever kind of Anguilla boat tour you'd like. We hopped on board with Captain Shaun Webster, and his friendly "first mate", Clive Wallace. Unfortunately, the seas were very rough during the last week we were there in March, 2004. The local people had never seen it blow so hard, nor the seas swell so much for so many days in a row, even though the weather itself was warm, blue-skyed and sunny. No way we Montrealers were complaining about a little wind. But our planned round-the-island tour was called off. It was too bad, but Shaun was still smiling and ready to take us on a "reduced" version. Shaun wasn't going to let the rough waters dampen our spirits. So, instead of having a whole day outing, Shaun had a modified itinerary planned -- my Dad had already told him that Mom and Yuki were the not the most valiant boaters he would ever meet. Quite the opposite! Want to pull an over-nighter? Of course, there's a bathroom, too, should nature call. 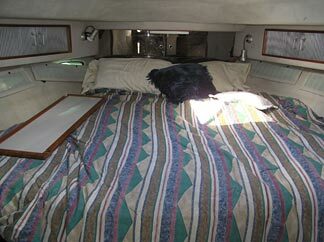 Although it's comfy, even luxurious inside (that bed is quite gorgeous! ), you'll spend most of your time outdoors, I guarantee it! Lots of space to sit, both fore and aft. And you can sun-bathe on the deck... or dive off it! Anyway, I bet you're now wondering, "where did you guys go?" Well, we departed from the port of Sandy Ground, and then headed west. (Each link on this mini-tour will pop-up a page with a map and description so you can follow along). 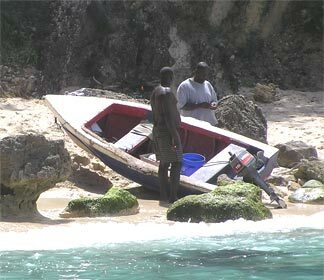 Although the seas around Anguilla were quite rough, the north shore from Sandy Ground to Blackgarden Bay or so is usually calmer. So, while the seas were a bit choppy, even Mom and Yuki were OK. 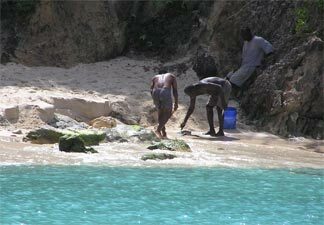 When the Anguilla Tourist Board came up with the "Tranquility Wrapped in Blue," it must have been this spot that inspired them. Or, in my Dad's case (with a few too many pounds buoying him up effortlessly)... for floating! 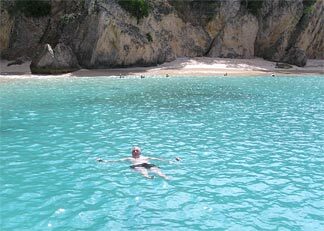 He jumped off the back of the boat and zoned out in the gentle jostle of the soothing water. Meanwhile, on shore, fishermen prepared bait. 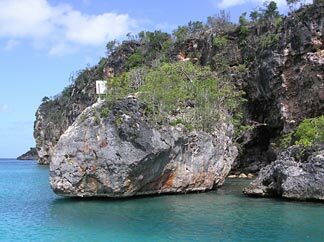 Others watched for fish, from the cliffs surrounding this perfect "little bay." Well, you know how my Dad is? So, of course, he wanted to swim to shore and see what was going on. I didn't have the strength to follow him. And by now, I was thinking about sharks just a bit too much even though Shaun promised none were anywhere near here. He didn't want me to show you the tele-photo shot of him in his bathing suit! While one of the fishermen was preparing the bait, an eel came up on shore. Shaun said it was after the bait! An eel has razor-sharp teeth, so the fishermen did quite a bit of dancing while they bashed at it. After some pictures, enjoying drinks, soaking up some sun and chatting with Clive and Shaun (both very interesting and super-friendly), we headed a little further out, just for fun, to take a look at a few other beaches. We went out as far as Blackgarden Bay... beyond that, the seas were becoming rather rough, so the plan was to turn around at Blackgarden and return to Sandy Ground from there. 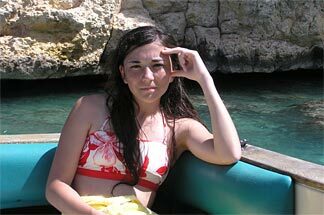 The seas here were much too choppy to swim in, and by this point, we were all in "gaze mode." anyway. There are two sparkling white mansions on the East side of this charming little bay (you can barely see the other from the angle of this photo). The beach is hard to reach by land, but is worth the effort. We waved back as my Dad snapped a photo. People swimming on Limestone Bay? Gee, I have to stop writing about our favorite places! 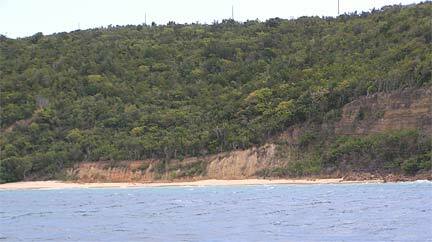 This is actually just past Crocus Bay. There's a private beach at the end of the bay -- I'm telling you about it only if you promise not to tell anyone else! We were coming around the corner, about to enter Katouche Bay, when Bingo! This great photo angle shows how spectacular the Massara Resort really is, stair-stepped in the cliff of Katouche. It certainly was a sensational trip... both invigorating and relaxing. 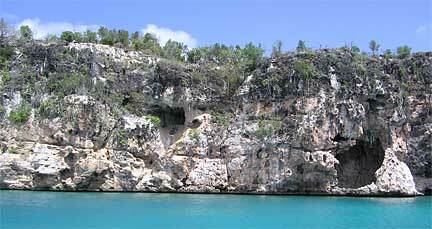 The scenery, and beaches, made it wonderful, but you can find that anywhere on Anguilla. Shaun and Clive made it fun, enjoyable, and truly unique! 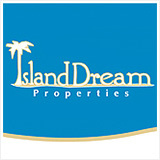 I can't thank Jacquie and Claire enough for recommending them to us. 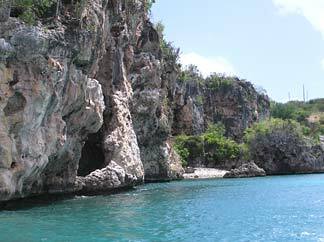 And, to return that favor, I highly recommend an Anguilla boat tour. Update 2006: The Sea Grape is closed! For the time being Shawn and Jeff have taken their boat out of the water. Update 2009: I am very sorry to report that Jeff died on March 31, 2007, at age 36, while spear-fishing in waters off Road Bay. An annual Jeff Webster memorial boat race is held every year in his honor. If you're on island around that time, watch for it and pay your respects to a great guy. Calypso Charters' premier weekly excursion to St. Barths. 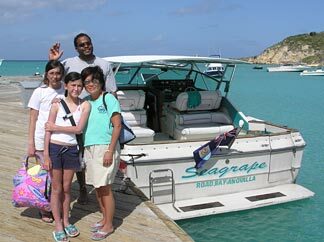 Fun under the sun on a leisurely Anguilla excursion with Calypso Charters, including a stop at THE arch! Save 10% with Calypso when you use your Card to book excursions, including trips to St. Barth and transfers from SXM! 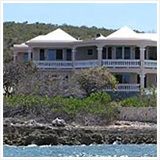 More on the Anguilla Card here. 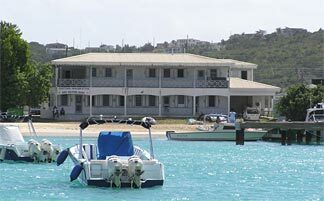 Shoal Bay Scuba Known for their diving excursions, the folks at Shoal Bay Scuba have logged hundreds of hours at Anguilla's reefs. 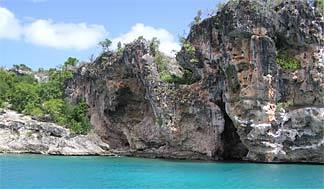 That knowledges makes for fascinating excursions of all kinds, including snorkeling adventures and days on Anguilla's most natural offshore cays. 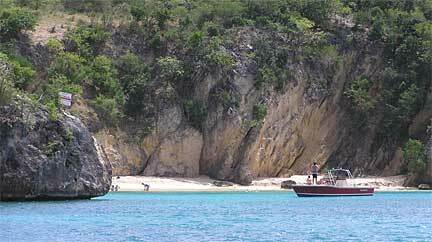 If you are looking for a boat trip rich in natural beauty, Shoal Bay Scuba is also one of the safest in Anguilla. A top pick for families. 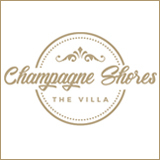 Shoal Bay Scuba is an Anguilla Card Partner. 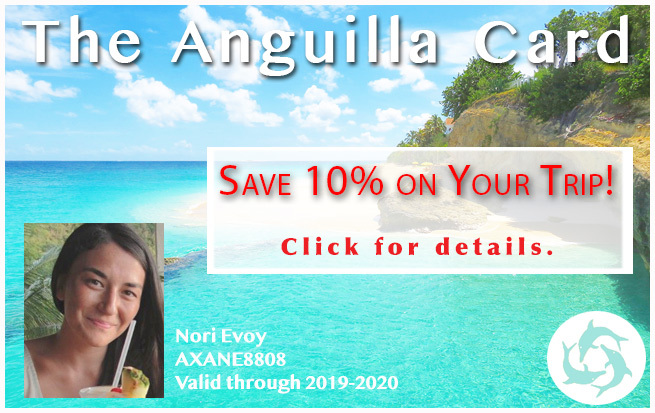 Save 10% when you book private dive and snorkel excursions with your Anguilla Card. A spectacular day at sea with Gotcha! 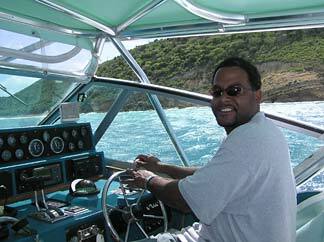 Anguilla boat tours. 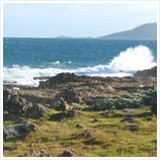 Tradition Sailing Charters... A historic and authentic sailing charter with five-star service. 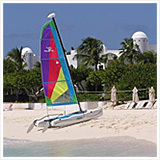 Tradition Sailing is an Anguilla Card Partner! 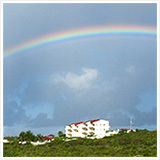 Save 10% when you use your Anguilla Card to book Tradition. Nature Boy... Seeking fish? 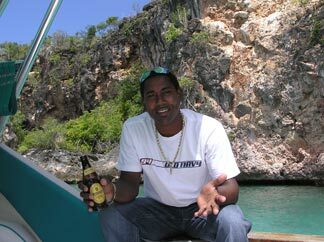 Climb aboard with Nature Boy, a commercial fisherman who knows Anguilla's waters inside and out! 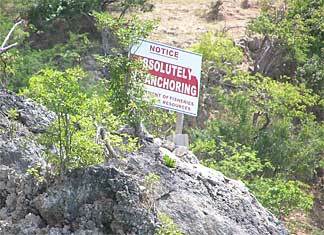 Chocolat... A delightful sail boat tour on Anguilla. 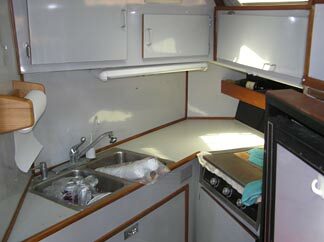 Sea Pro Charters... Afternoons at sea exploring Anguilla's exotic outer cays and remote little coves with Captain Wayne and First Mate Terrell are hard to beat. Sweet and good-humored, they are two great guys, and their boat is pretty stellar. With an open bar, iPod dock and WIFI, how can you go wrong? !